Following months of whispers about a secret game project underway behind closed doors at Google HQ, Google has revealed Project Stream. Project Stream is Google’s equivalent of Nvidia’s GeForce Now service, providing access to games via streaming, rather than downloading, and is rumoured to be officially revealed at GDC 2019. Here's all you need to know about Google's upcoming game streaming service, codename Project Stream. Project Stream enables gamers to play AAA games instantly on a variety of devices and not just high-end gaming PCs, as all the processing power is handled remotely by Google. Project Stream will allegedly be accessible via Google’s Chrome browser once it launches, leading us to believe that it’ll be available on almost any device running Google Chrome. The overall aim of Project Stream is to provide lag-free gameplay at a consistent 1080p@60fps, which is no small feat. Catherine Hsiao explains some of the challenges faced in a recent Google blog post, and you can see an example of Project Stream gameplay at the top of this page. 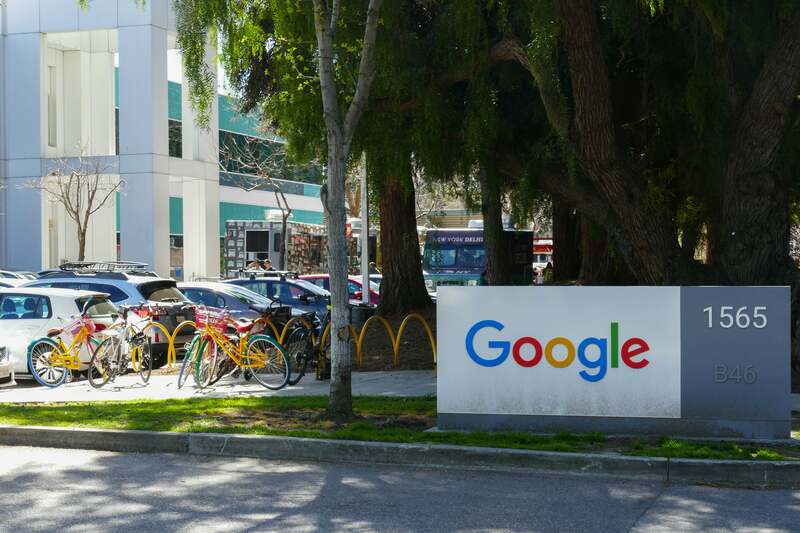 Though it’s unclear what Project Stream will look like when it eventually comes to market, Google has spent the past few months testing the software with a handful of gamers. When will Project Stream be released? Google is staying tight-lipped at a potential release date for Project Stream, and we’re not surprised. It’s a complex service to perfect, and will require a myriad of data centers around the world to provide the low-latency streaming required by gamers. But with that being said, Google has sent out invites to an event taking place at this year's Game Developers Conference (or GDC for short) on March 19. The invite doesn't give much away, but with the announcement taking place at a game developer-focused event, it's not hard to imagine that Google will be discussing Project Stream in more detail, and maybe even announcing an open beta testing period like Nvidia's GeForce Now service. Whatever happens, we’ll be sure to update this section as soon as we receive news from Google. While most aspects of Google's upcoming game streaming service have been kept under wraps, a patent and subsequent rendering of an Xbox One-esque controller have surfaced online. While there's no concrete evidence linking the patent application and Google's Project Stream service, it's hard to ignore that a) many games offer controller support and b) the timing of the patent's filing. As seen in an image filed for the patent, the controller sports two analogue sticks, a directional pad and four buttons, and despite not being seen, we imagine there are triggers present too. What is more interesting is the addition of what looks like a Google Assistant button, along with a branded Google button. Could there be some Google Assistant tie-in with the streaming service? Google has also added support for the Nintendo Switch's Joy-Con and Pro controllers, in both wired and wireless forms. The update was pushed to Google's Chromium OS, which Google's Chrome browser is based on, and while this doesn't confirm Google's browser-based game streaming plans, it's a big indicator. We've not got much longer to wait to find out, with the event due to take place Tuesday!